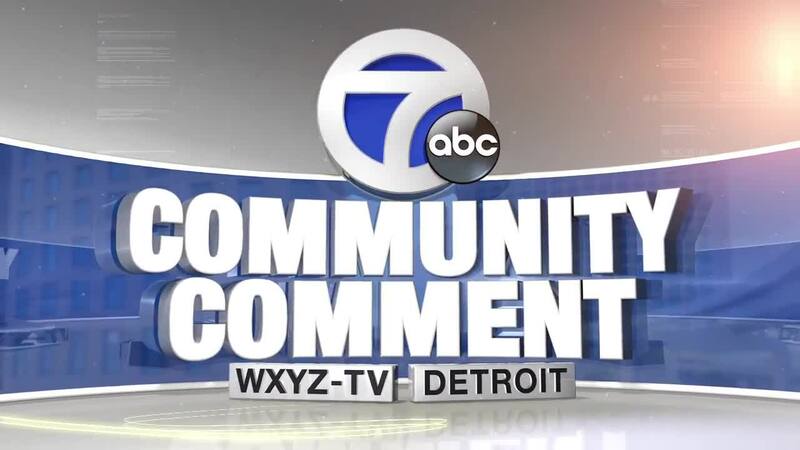 Community Comment: The importance of giving back & lame-duck power grab? “It’s not just during lame-duck sessions that they don’t care about your vote. That’s it for this year. We’ll take a couple weeks off to recharge our editorial batteries, so to speak. Happy Holidays! We’ll be back with more station opinions in 2019.